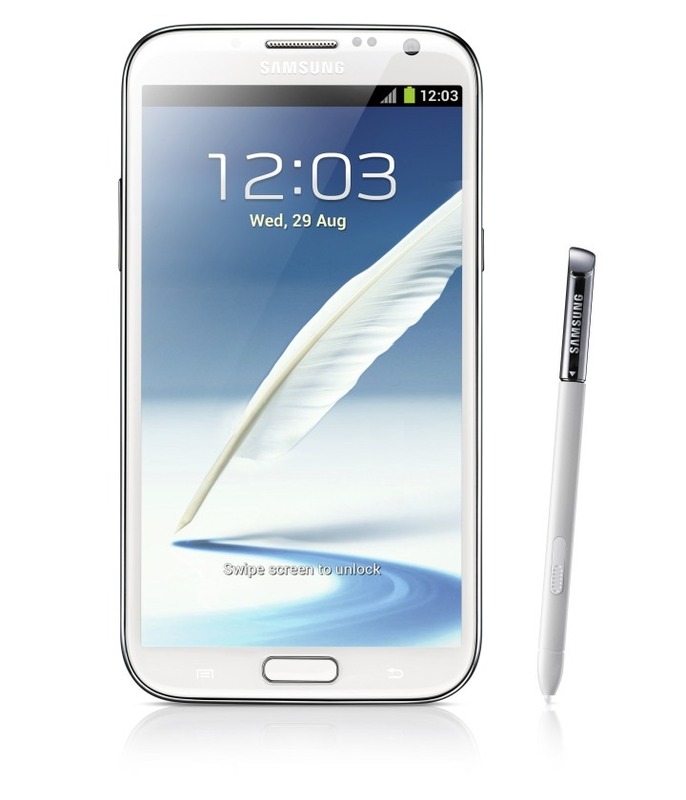 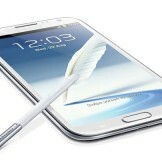 It’s official – Samsung’s Galaxy Note II has been announced at IFA. 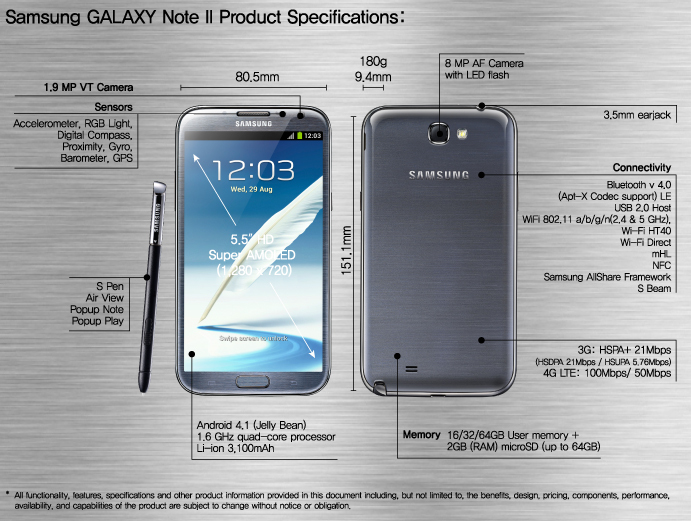 The device, which may remind you of the Galaxy SIII from a design point of view, packs some pretty nice specs. 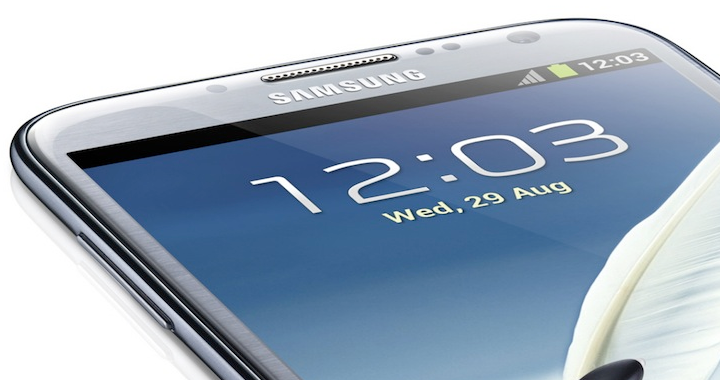 For starters, it features a 5.5″ HD Super AMOLED display at a resolution of 1280×720, runs Google’s Jelly Bean OS, and is powered by Samsung’s quad-core 1.6 GHz Exynos processor with 2GB of RAM. 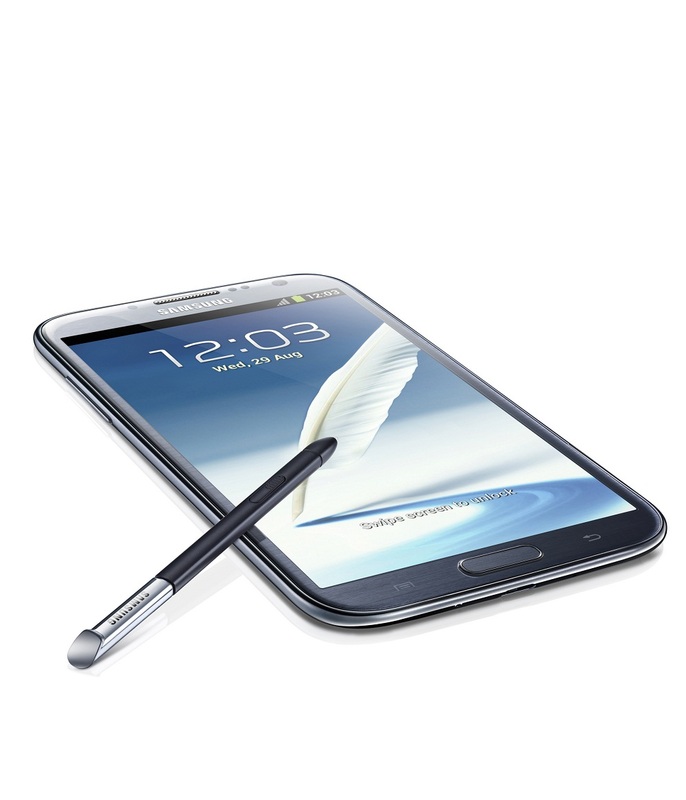 As a plus, it comes with HSPA+ and 4G LTE connectivity for compatibility with as many carriers as possible. 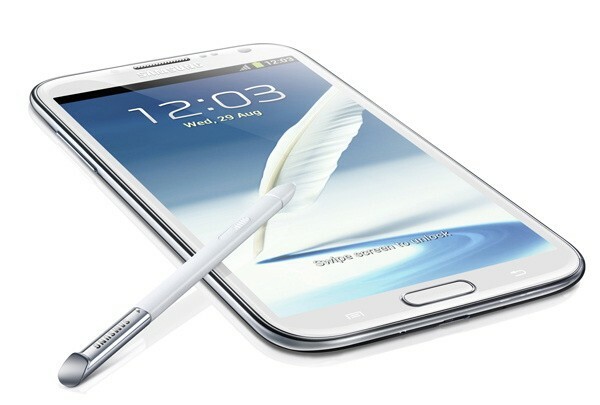 Along with the device itself, Samsung has re-done their S-Pen, giving it new life with redesigned software and features. 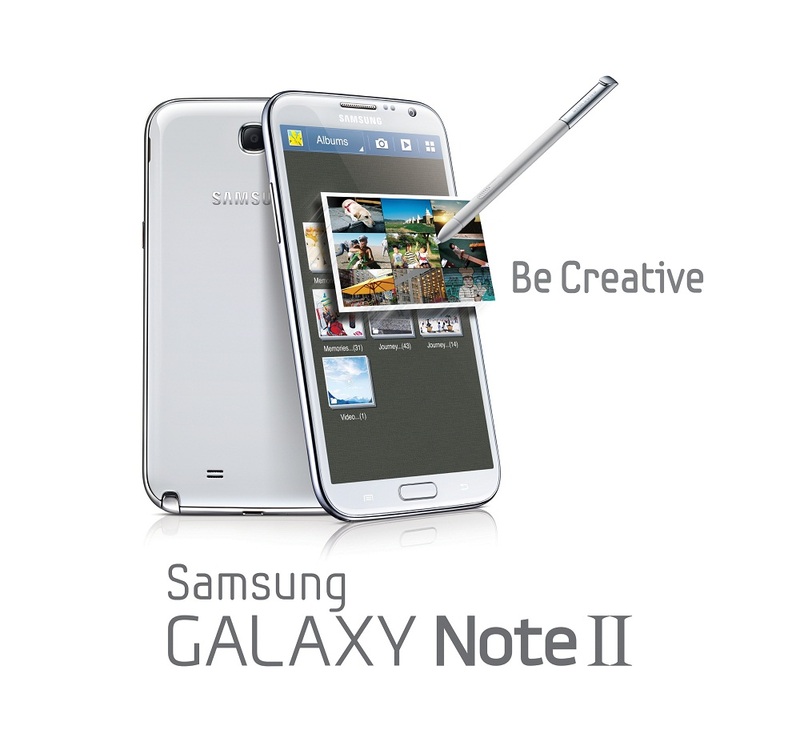 Along its backside, the device houses an 8MP camera and a 1.9MP camera along the front for HD recording. 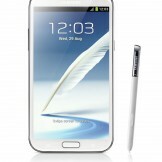 Inside the device is a massive 3,100 mAh battery for long life.